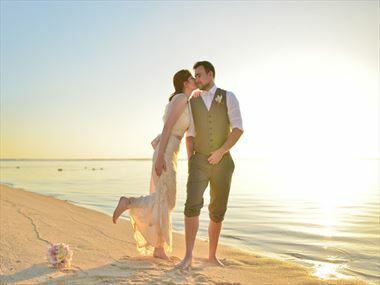 If you are dreaming of a tropical beach wedding, the islands of the Indian Ocean are for you. Mauritius has fantastic beaches, striking volcanic skylines and a scenic interior. It is a sophisticated and exclusive island with excellent hotels and friendly service. Sri Lanka has sapphire waters which are edged with over a thousand miles of golden sand. You can be married on the beach or in a jungle, and have an elephant greet you at the beginning of your ceremony. Relive the magic of your special day with a romantic vow renewal ceremony in the Maldives. 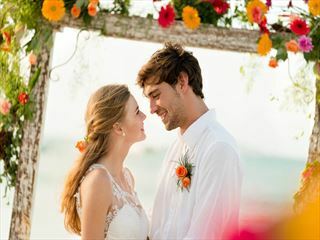 The white sandy beaches, crystalline waters and endless sunshine make this luxurious location one of the best settings for an unforgettable exchange of vows. 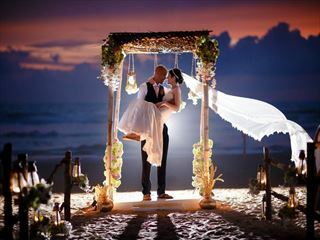 AVANI Bentota Resort & Spa idyllic setting for a much desired beach wedding with Bentota beach stretch as your backdrop. 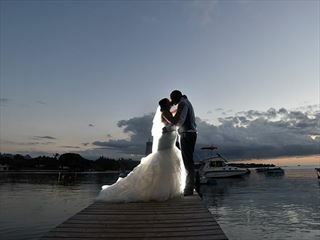 Exchange your vows as the sunset creates the most scenic settings. 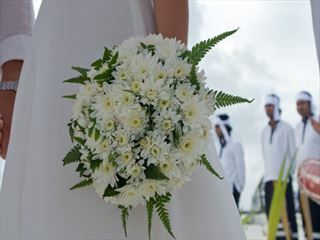 Why book your Indian Ocean Wedding with Tropical Sky?